PRICED TO SELL!!! 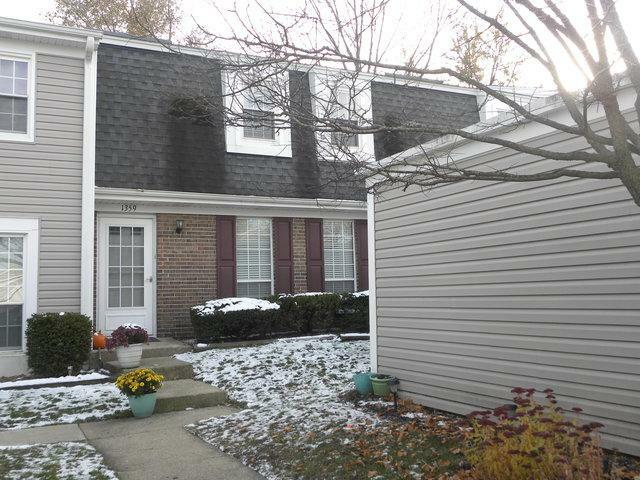 DESIRABLE 3 BEDROOM, 1.1 BATH 2-STORY TOWNHOUSE LOCATED IN WATERBURY SUBDIVISION OF ROSELLE. 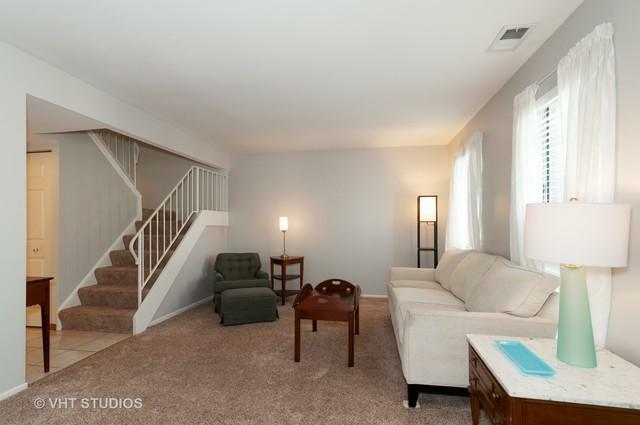 MOVE-IN READY CONDITION & SPACIOUS ROOMS. LOTS OF RECENT UPDATES INCLUDING A NEW FURNACE, AIR CONDITIONER & HOT WATER HEATER. WELCOMING ENTRY OPENS TO THE LIVING RM WITH NEUTRAL DECOR. 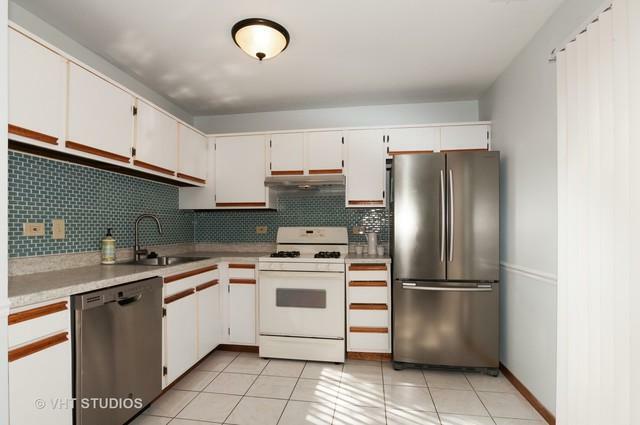 LARGE SUNNY KIT & BREAKFAST RM WITH EUROPEAN CABINETS, CERAMIC BACK-SPLASH, CERAMIC FLOORING & STAINLESS-STEEL APPLIANCES; INCLUDING A NEW DISHWASHER & REFRIGERATOR. SGD TO PRIVATE & CHARMING FENCED YARD WITH PATIO. 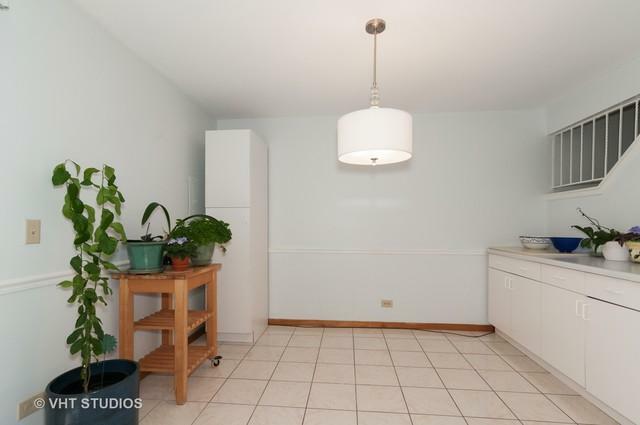 QUIET, INTERIOR LOCATION WITH CLOSE PROXIMITY TO GRADE SCHOOL, PARK, SHOPPING, RESTAURANTS & EASY ACCESS TO EXPRESSWAYS. ONE CAR GARAGE WITH GUEST PARKING CONVENIENTLY CLOSE. HURRY! YOU DON'T WANT TO MISS THIS ONE!